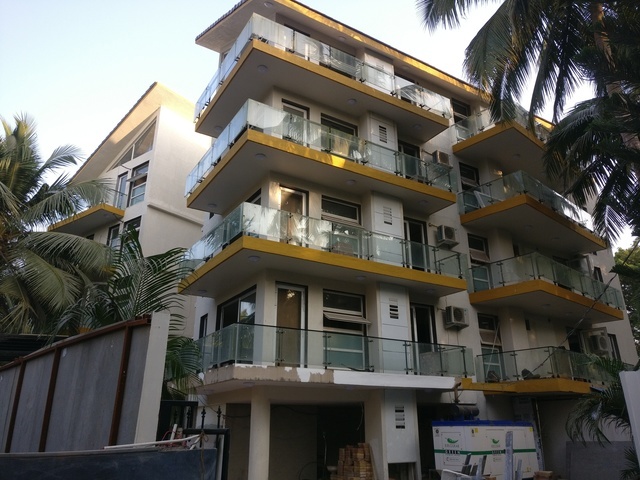 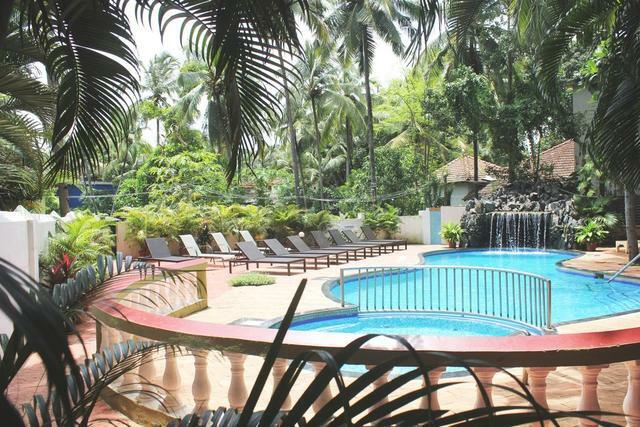 Excited about your visit to Goa but yet to book a stay? 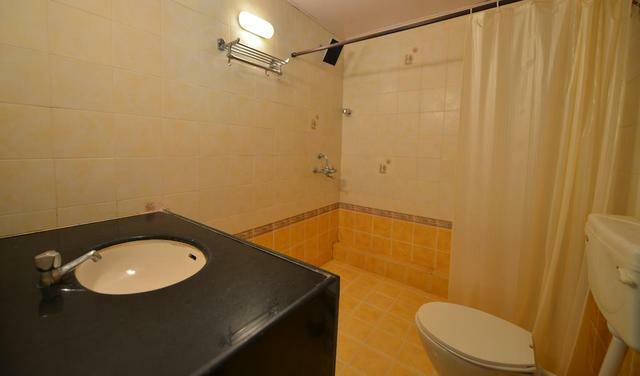 Then fret not. 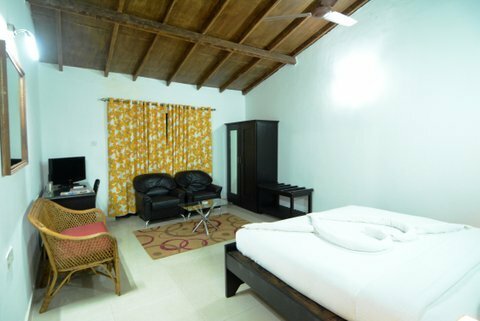 Just book your accommodation at hotel Silver Sands Sunshine. 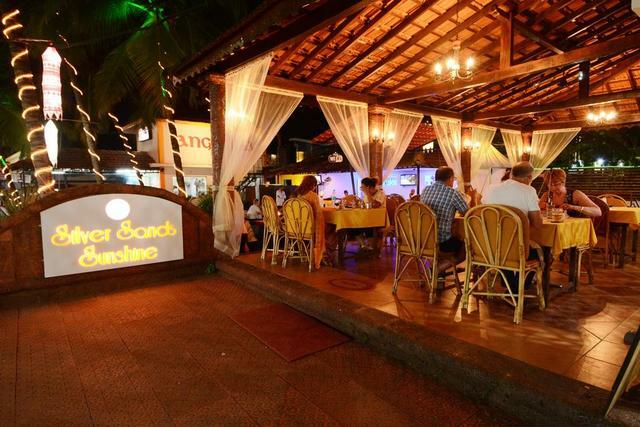 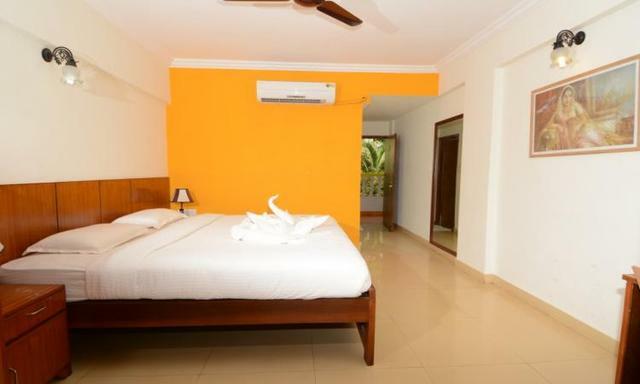 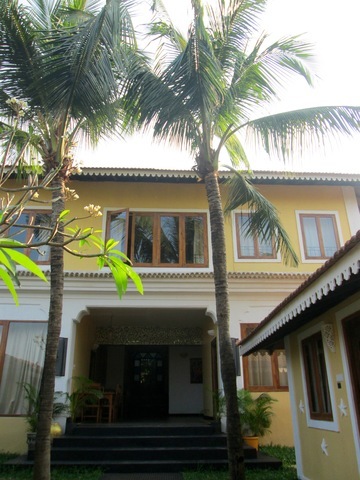 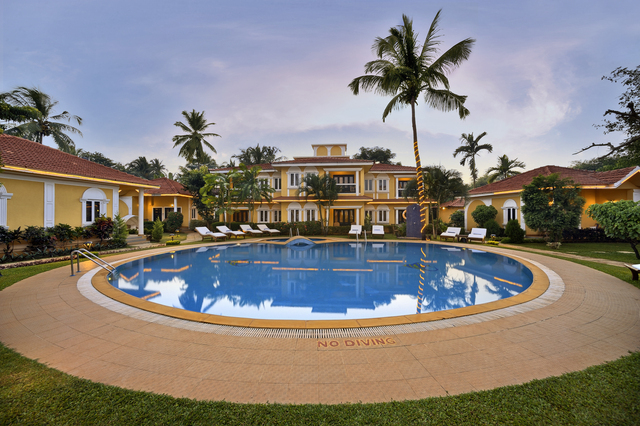 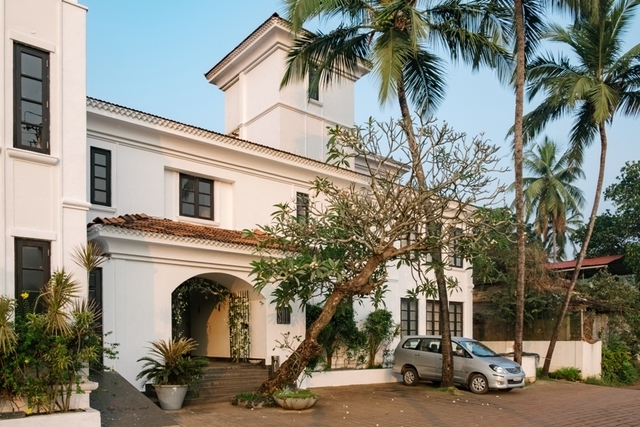 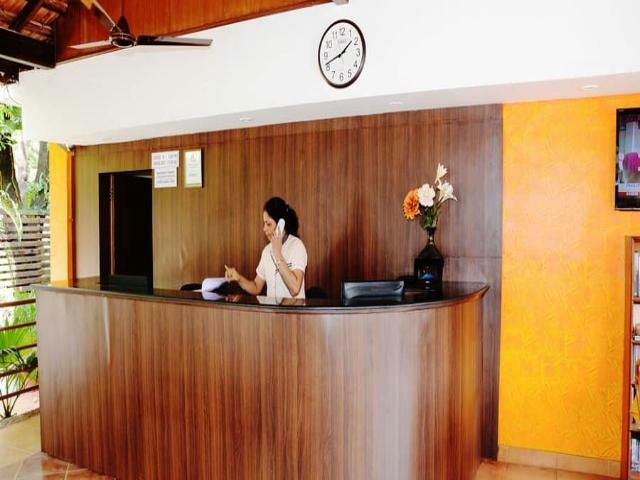 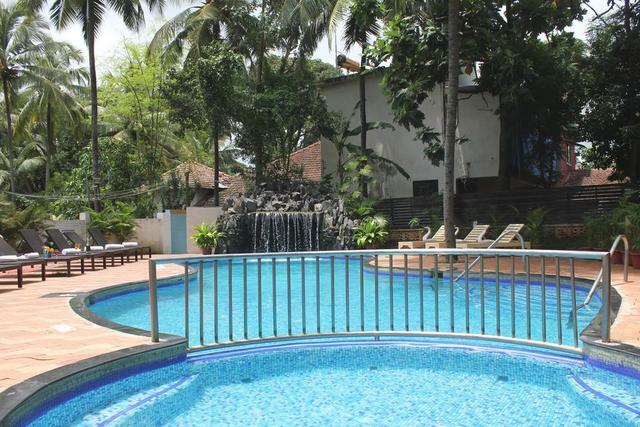 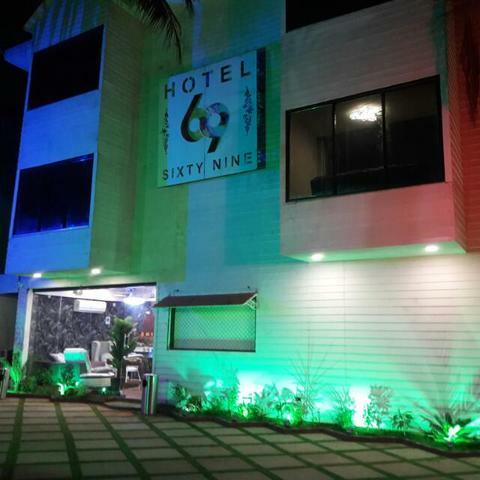 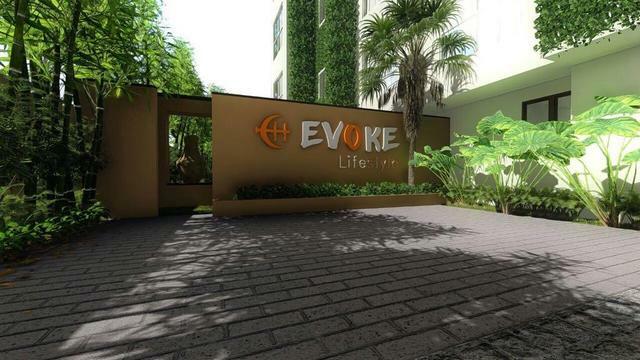 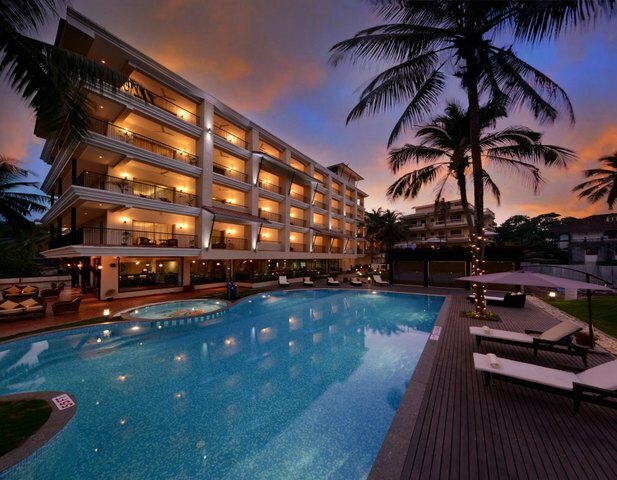 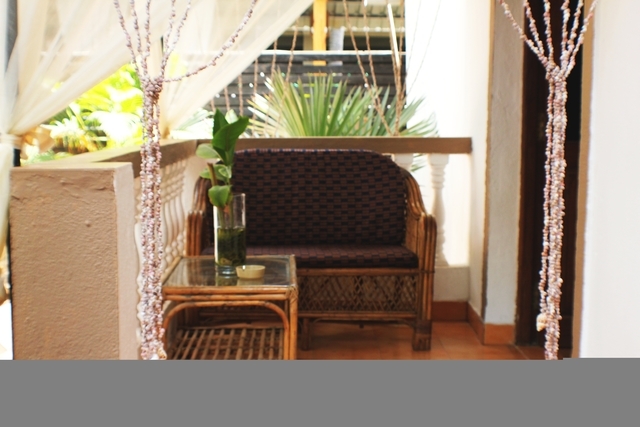 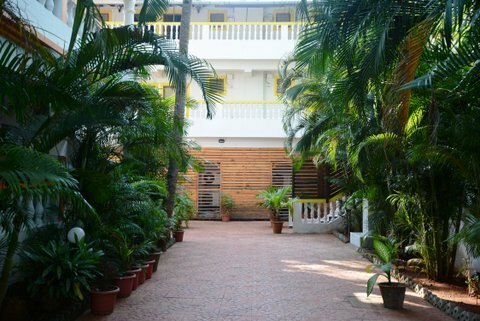 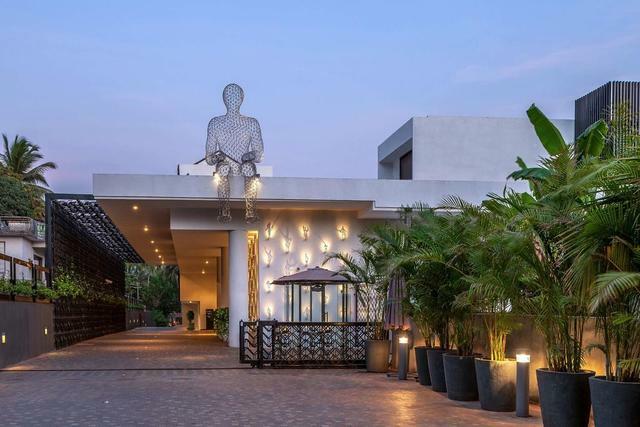 This 2-star hotel in Goa gives you plenty of reasons to relax and enjoy your vacation. 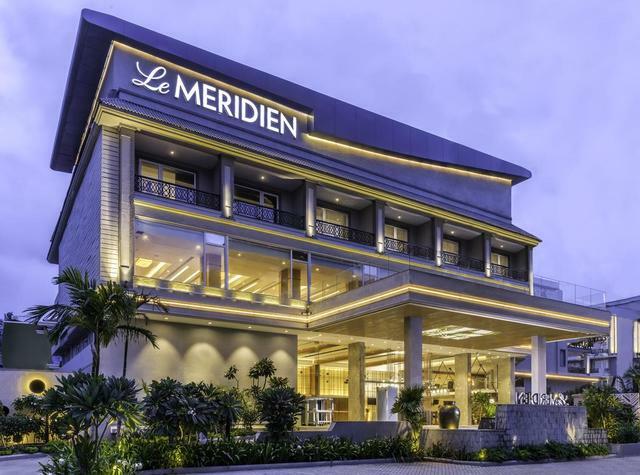 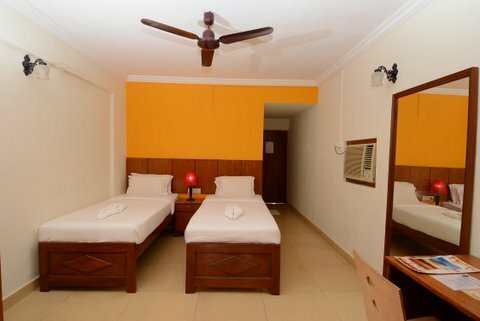 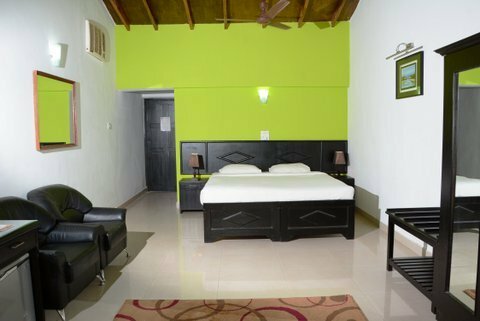 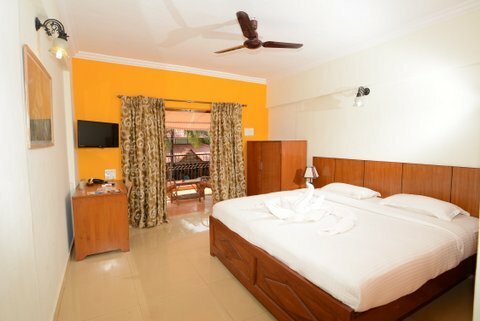 It provides 30 air-conditioned rooms in categories such as superior rooms and deluxe rooms to suit different budgets and needs. 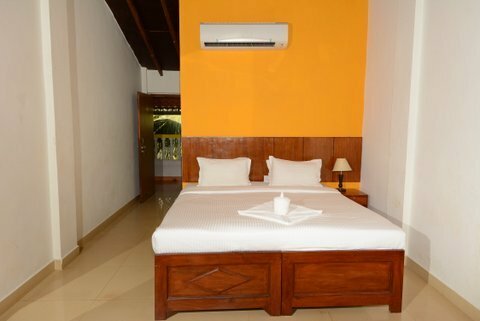 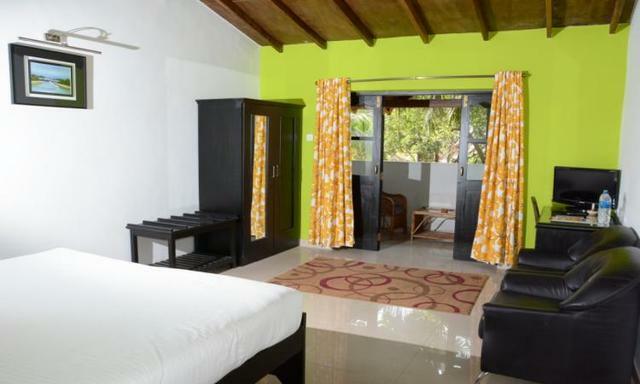 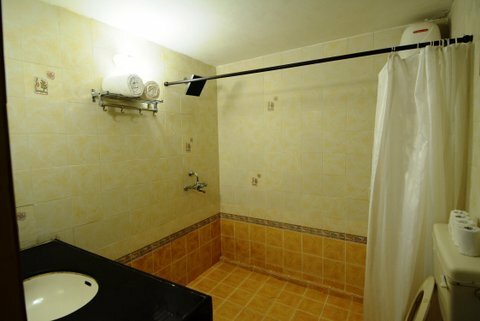 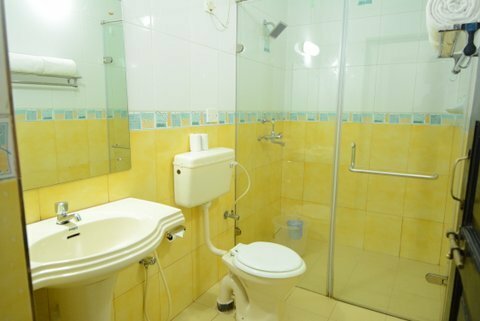 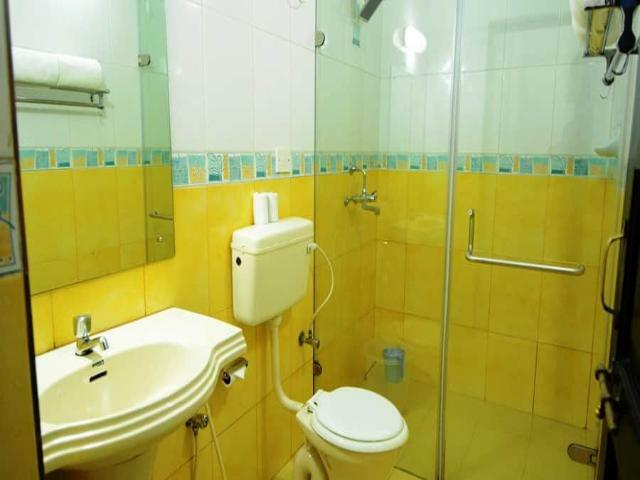 The rooms consist of free WiFi, flat-screen TV, refrigerator, hot and cold water facility, and storage wardrobes. 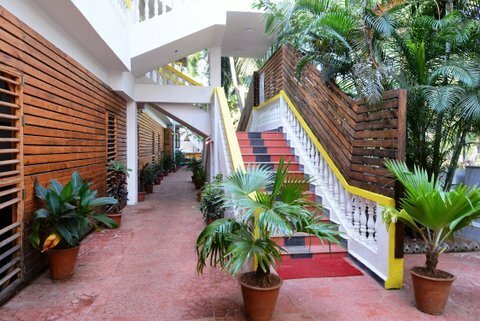 The hotel also has an in-house restaurant Angaara that serves an array of lip-smacking local and international cuisines. 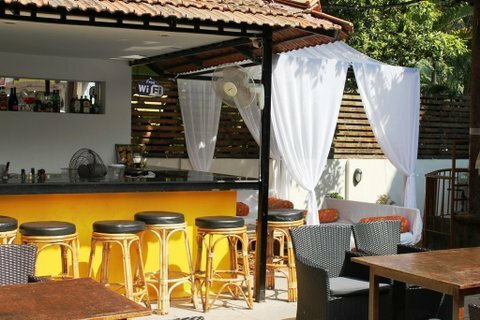 There is also a well-stocked bar with live music Taverna that serves interesting beverages at affordable rates. 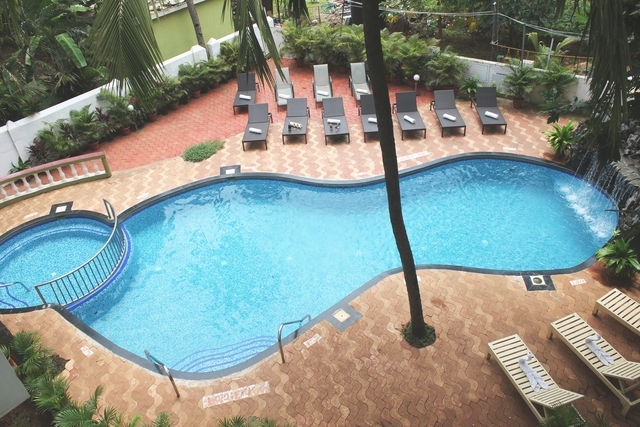 There is also an inviting outdoor swimming pool if you just feel like lazing around.